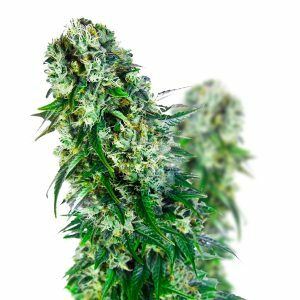 California Skunk is a fine blend of sweet orange-flavored Californian strains combined with a skunky hash flavored indica. It’s an old school classic. Skunks in California became popular back in the 80’s. This California marijuana is a 60/40 percent indica and sativa hybrid. 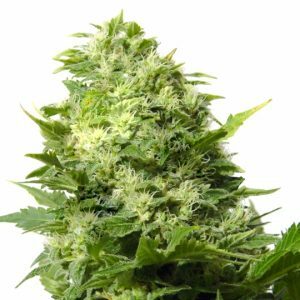 Looking for a versatile marijuana plant that performs well under all conditions? California seeds are what you need to grow. fast delivery and a fast growing weed. I’m glad to get my hands on high quality medicine at last, it way better than what the govt sends me in the mail.